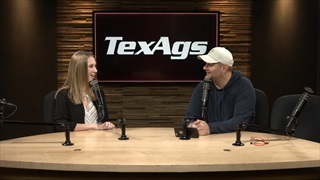 Throughout Spring Camp 2019, Billy Liucci and Lia Musgrave have broken down each of the A&M position groups as the Aggies head into year two under Jimbo Fisher. 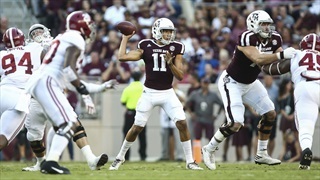 The final installment takes a look at the A&M QBs and RBs. Although the final score, 17-14 White over Maroon, doesn't matter, the performances on the field are still extremely important moving forward. 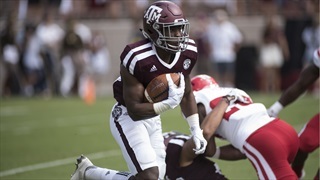 Evaluation, Development and health will be the priorities going forward as the Aggies prepare for the 2019 season. 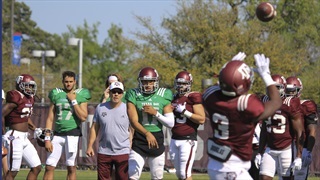 Texas A&M is almost halfway through spring practices, and Billy Liucci dives into the stories of note so far on the offensive side of the ball, including the growth of QB Kellen Mond and other veterans as well as some new faces promising to have an impact. 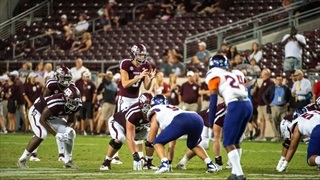 The Aggies are in the middle of several position battles heading into fall camp. Billy Liucci breaks down which positions have yet to be decided and what the depth chart might look like when the season starts. As expected the Alabama defense was stifling for the Aggie offense most of the game, but their were encouraging signs. 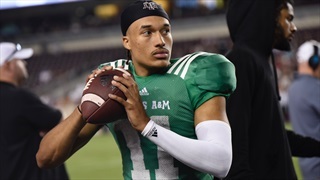 Though freshman QB Kellen Mond's inexperience showed, he also proved resilient and capable of making big plays under pressure, and the o-line is clearly improving. 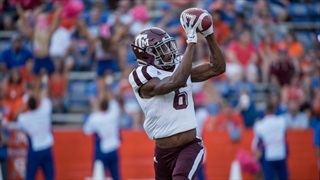 The Aggie offense floundered in the first half against Louisiana, but Texas A&M's young talent exploded in the third and fourth quarters. Billy Liucci breaks down Saturday's performance and the ups and downs of the victory over the Ragin' Cajuns.